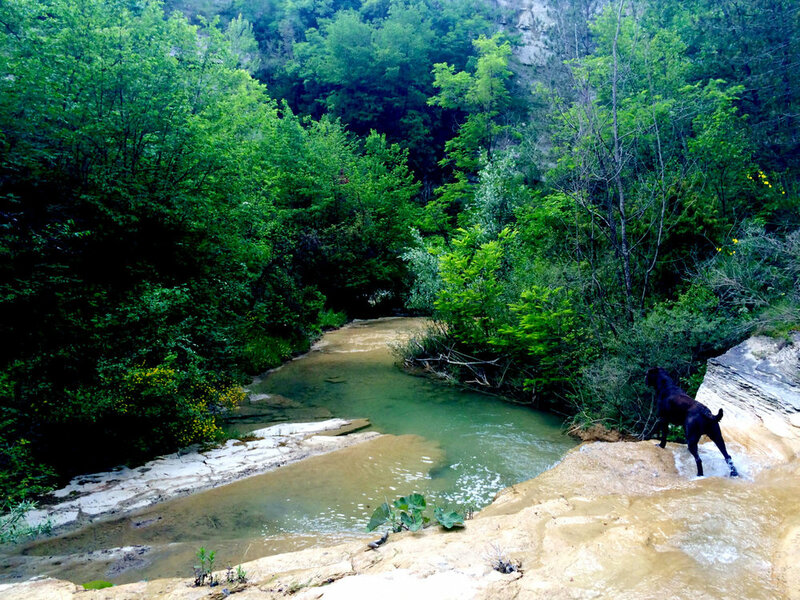 Come and join Jonelle in Italy where we will connect to the sweetness of life and slow down. 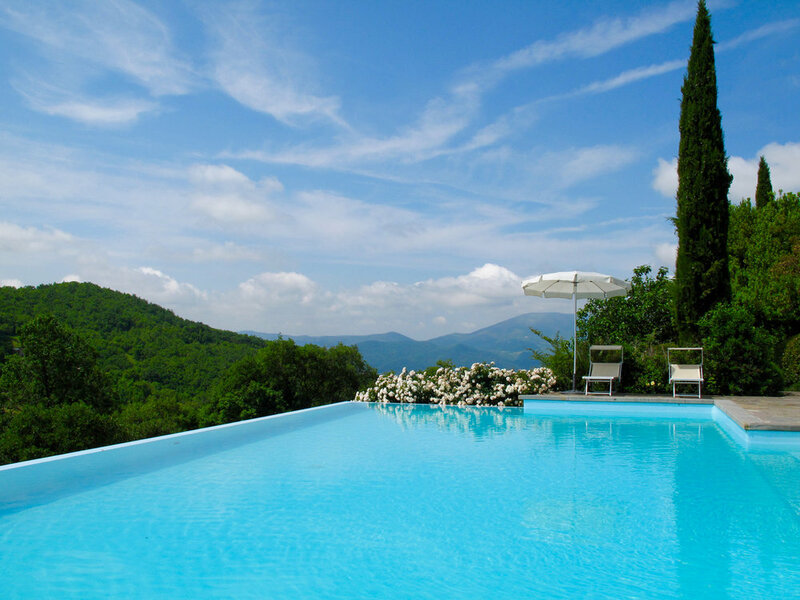 Daily yoga in the forest-view shala plus plenty of time to lounge by the pool, pamper in the gorgeous spa, savour the local culture, and enjoy the finest Italian food on this 5-star yoga retreat in the most outstanding natural setting. The love and vitality of Jonelle's brilliant teaching together with the world-class facilities, incredible natural beauty, and all-round sumptuousness of this retreat cannot fail to inspire, invigorate and revive you - mind, body and soul. Classes are suitable for all levels and will focus on yoga asana (postures) but will also include dhyana (meditation), pranayama (breathing practices), mudra (hand gestures and other 'energy containers') and mantra (chanting), all practised with a view to waking up your prana (life-force). The morning practices will be vinyasa/ hatha based; full of things that will nourish and recharge the body as well as strengthen. In the evenings we will completely slow down with Yin/Restorative & Nidra to surrender into sweet relaxation. There will be two yoga classes each day except for the 5th when there will be an afternoon off for those who want to explore further afield - or just enjoy a couple of extra hours in the on-site spa! The first yoga session will be on the morning of the 3rd June and the last on the evening of the 7th. 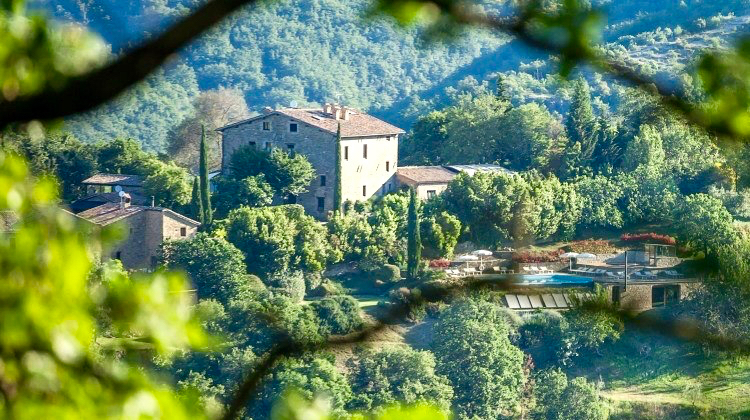 Complete beginners through to advanced yogis and even non-yoga partners will love this Italian retreat. Arrival day. We leave the day free for you to arrive at leisure. The first group meal will be dinner at 7:30pm on the 12th. This will be the first time we will meet as a group although you may meet people by the pool beforehand. You are free to check in from 2pm and to enjoy the facilities from midday. Over dinner, Jonelle will introduce herself and outline the week ahead. This is a good opportunity to discuss any injuries or personal issues with your teacher. There is also space on the booking form to list any injuries or medical issues that we should be aware of. Departure day. Breakfast will be available from 8am and the all the facilities are available for your use all day. Check out from your room is by midday but we will do our best to accommodate late check out where possible. Lunch is served as usual at 1pm for those who are leaving later.